Mobile Applications – Eagle Lake Systems, Inc.
Eagle Lake Systems builds custom smartphone and tablet applications for remote monitor & control of data acquisition and embedded systems. 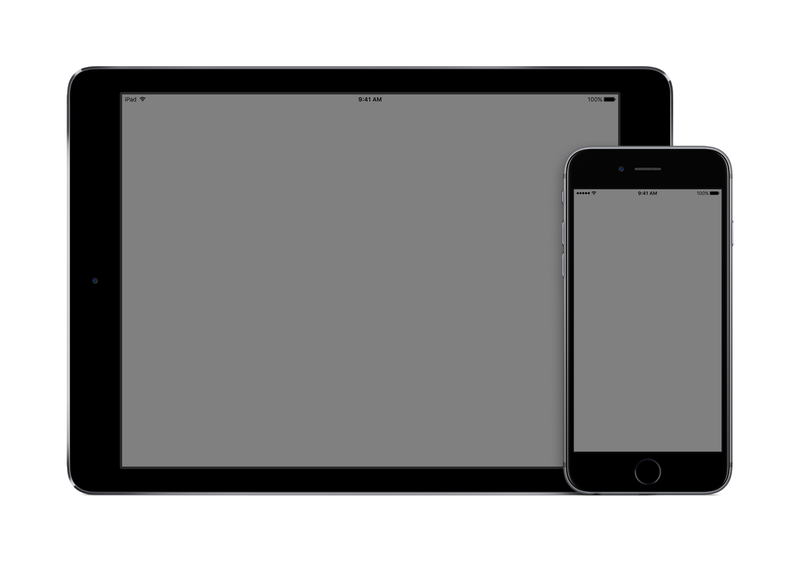 Our mobile developers use the modern Swift programming language to develop your custom applications for macOS, iOS, and watchOS that run natively on Apple devices. Contact us today to find out how to monitor and control your system from your mobile device.